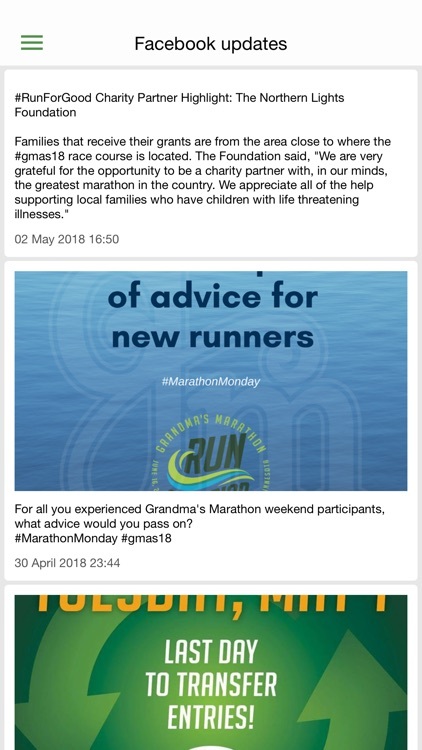 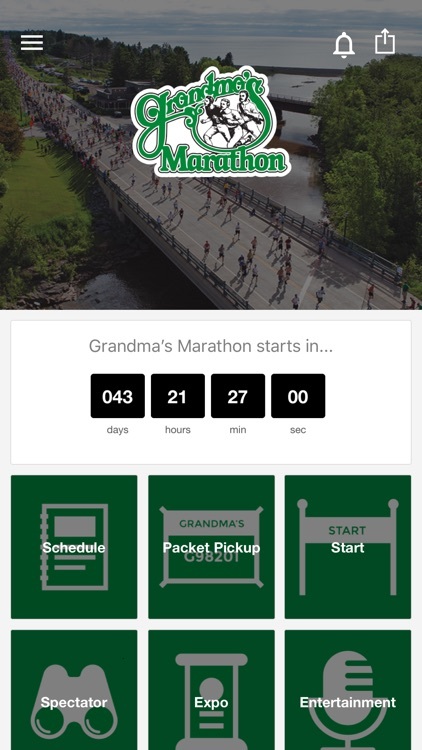 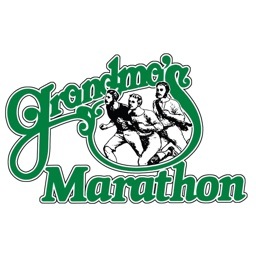 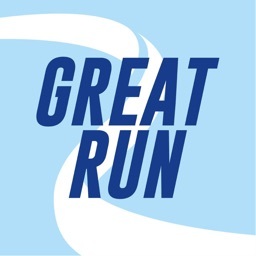 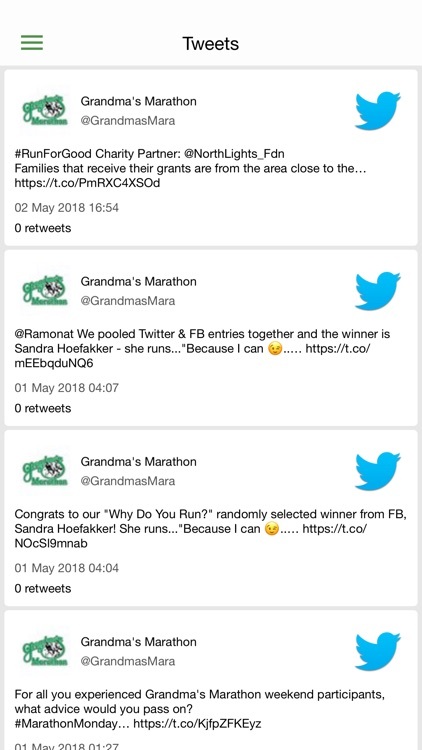 Official app for Grandma's Marathon June 14-16, 2018 in Duluth, MN. 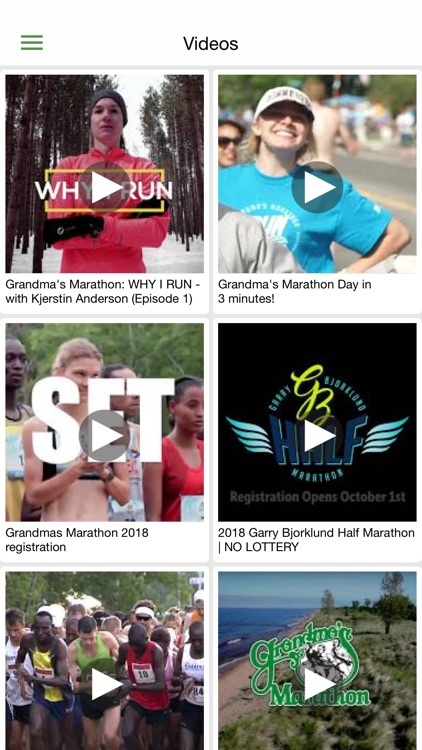 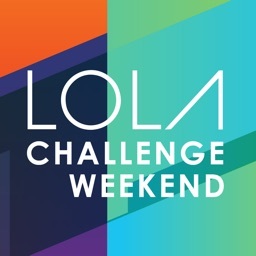 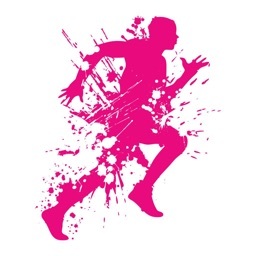 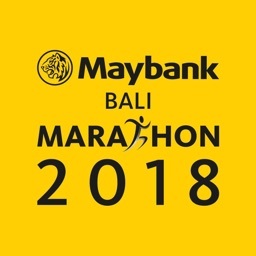 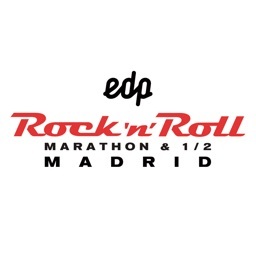 This app contains all important event information and allows you to track participants in real time during the event. 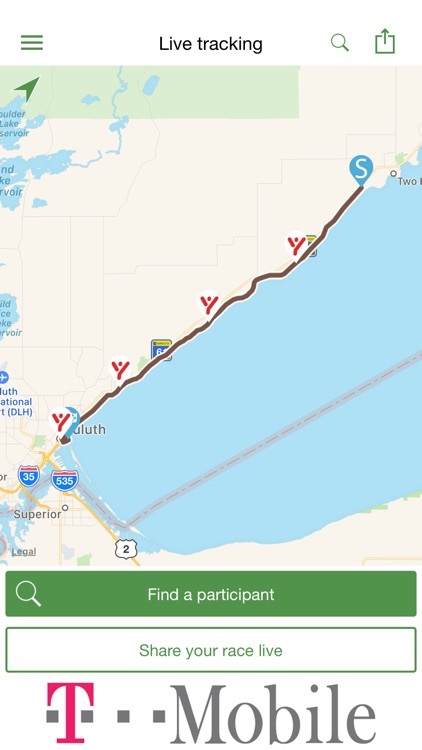 Please note, due to some remote locations along the course live-tracking may not always be available.